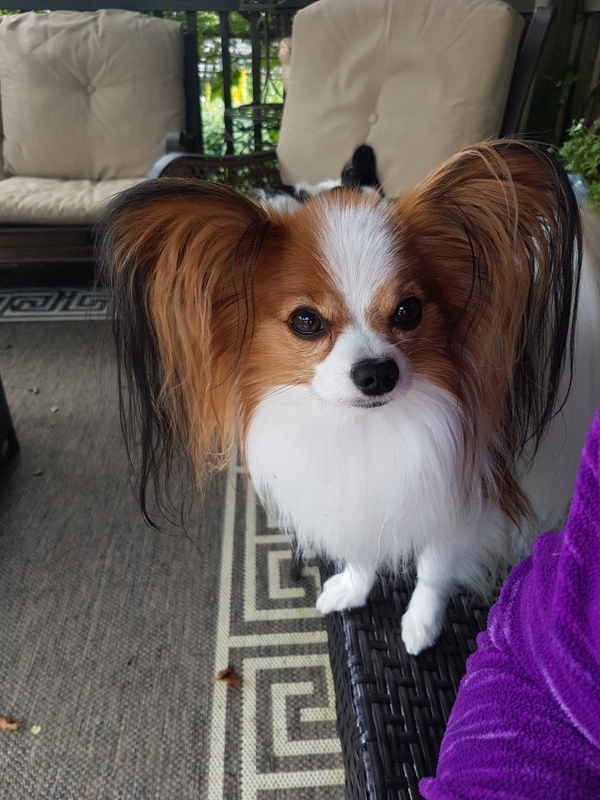 Myra was BOS at the Canadian Papillon National and BISS at the Prairie Toy Specialty. Thank you to handler Beth Chopey for Myra’s wonderful presentation! Thank you to Kari Miller for this lovely photo of Myra!